o Suggested Key Words: fear, anxiety, phobia, low confidence, etc.  Please develop 2 questions in relation to the current topic. 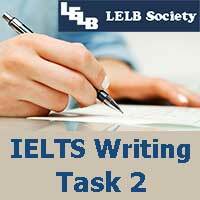  Each participant must ask a question and be asked once.  Write down the classmate’s Skype Name you’d like to point your question to, followed by your question, which is copied-pasted in the Skype chat-box, e.g. Hossein Hariri – Is there anything positive about being afraid?  Your questions must not be too personal.  Your questions ought to be challenging and not so easy to answer.  Your questions should be in accordance with the topic being discussed.